There has always been speculation that the character of “JoJo” from The Beatles song “Get Back” was based on this man, Joseph Melville See Jr.
See from Tucson, Arizona is the ex-husband of Linda McCartney and biological father of Heather Louise McCartney. 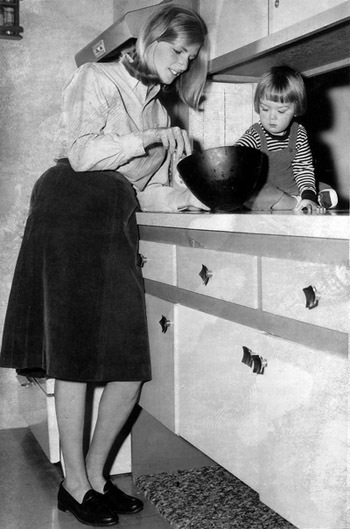 Linda and See divorced in June of 1965. 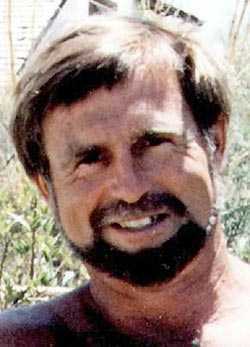 See never remarried and he sadly committed suicide with a self-inflicted gunshot wound on March 19, 2000, in his Tucson area home. 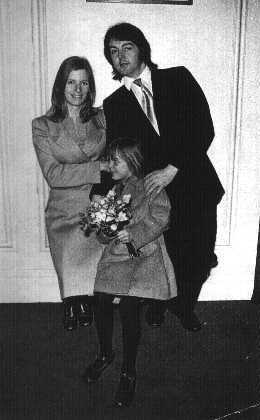 The suicide happened one week after he discovered that after her death, Linda’s entire estate, valued at over $220 million was left to only Paul McCartney. I knew Mel from 1975 until he died…he spent a lot of time with my family. I can assure you that he had no designs on Linda's money and his suicide had absolutely nothing to do with it. It is offensive that you should imply such a thing since you have no knowledge of what was occuring to him personally before he killed himself. What happen to the poor guy? He was a substitute teacher of mine at Greenfields in Tucson and told everyone that he was married to linda and that the song "get back" was about him. None of the students believed him until his death in 2000 when it was exposed as the truth. Nice guy.